Felix Alle, head, media and public communications of the agency, said this in a statement on Friday. A lunar eclipse is a celestial incident where the moon appears darkened as it passes into the earth’s shadow. It occurs only when the sun, and the moon are exactly aligned with the earth between the two. Alle said the lunar eclipse would, by 4.33am, become a partial eclipse, where the moon would start getting red. 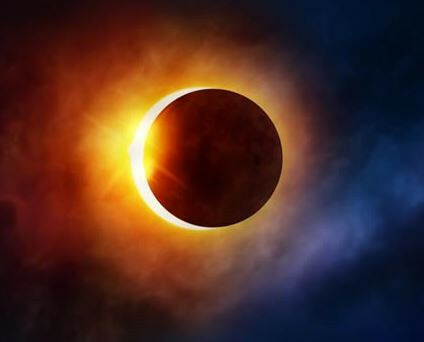 He added that “at exactly 5.41am, a maximum eclipse of the moon which may be visible to human sight will be witnessed, while the moon eclipse is expected to end at 6.43am”. He said this year’s eclipse would be the last to be experienced until 2021.